Two Bank of Uganda security officials have further been sent back to the coolers of Luzira prison until Monday, a day when Court is expected to deliver its decision about their bail applications. Ms. Beatrice Kyambadde and Charles Mollo are grappling with charges of negligence of duty leveled against them by City Hall grade one Magistrates Court on Tuesday this week. The two however, have appeared before two separate magistrates who vowed to deliver their ruling on suspect’s bail applications. Kyambadde appeared before his worship Patrick Tulisuna and Mollo before Justice Beatrice Khainza. Prosecution led by Joy Kalungi avers that Kyambadde committed the offence in February 2015 and Mollo in March the same when one decline to stop the former supervisor of banks in bank of Uganda Justine Bagyenda from accessing her former work place and their failure to check bags containing confidential documents that she had sneaked out. Prior to presentation of their sureties and fulfilling the requirements for them to be released on bail, Prosecution gave no objection to their applications however both magistrates adjourned the matter to Monday next week. 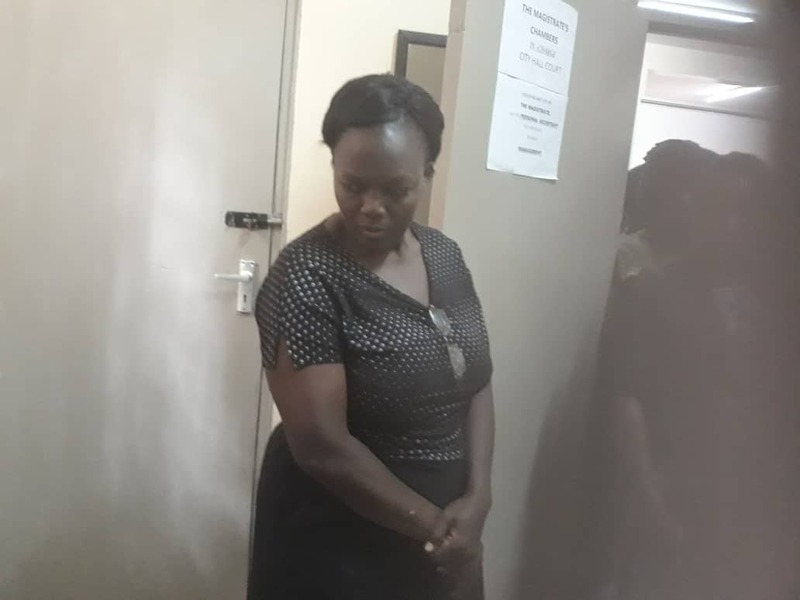 Ms Kyambadde and Mr Mollo were keeping the access gates that the former BoU executive director for Supervision, Ms Justine Bagyenda used to take out bags suspected to be carrying bank documents. The two security assistants were arrested alongside Bagyenda’s bodyguard Juliet Adikot and her driver Job Turyahabwe on orders of the Abdu Katuntu, the chairman of parliamentary committee probing BoU over the closure of commercial banks.